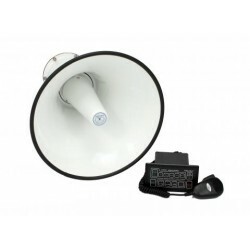 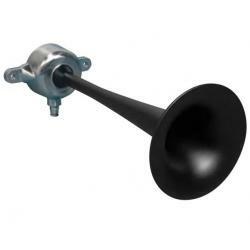 Horn 340Hz 120dB 24V SS304 | Exalto Emirates LLC. 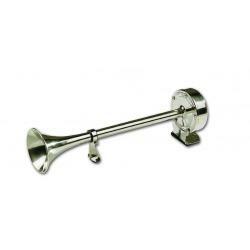 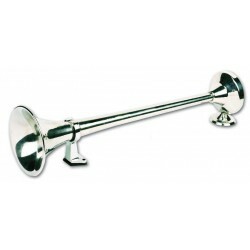 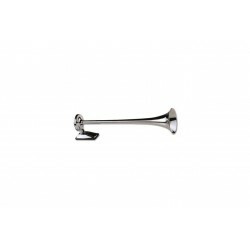 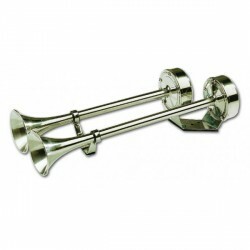 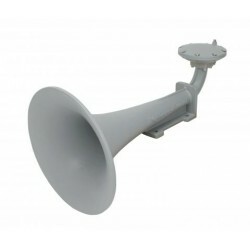 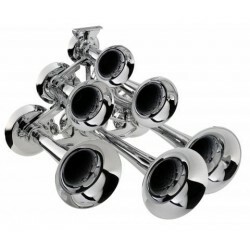 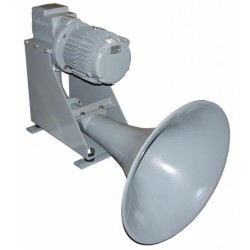 • Electric marine horn manufactured of stainless steel 304. 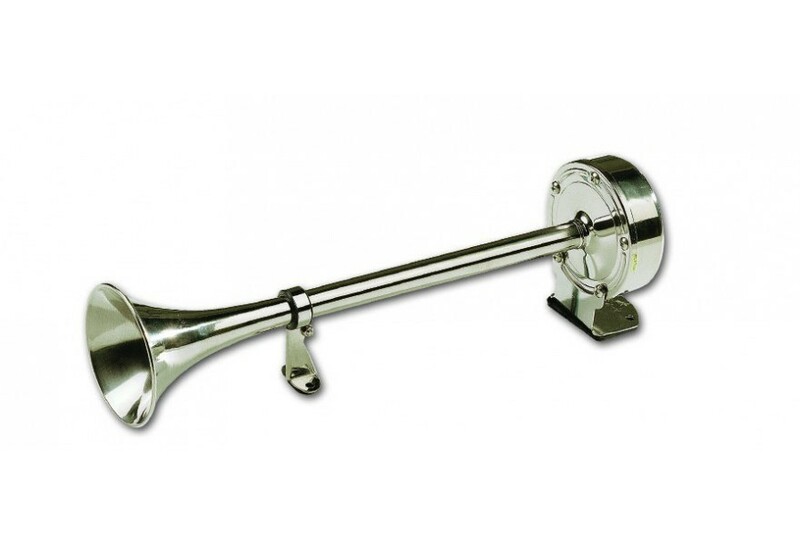 • Power consumption is 3A - 4A per horn.